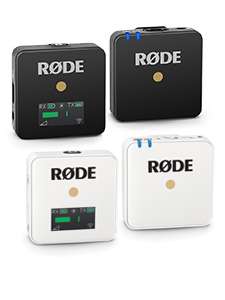 Merry Christmas and Happy New Year from RØDE! 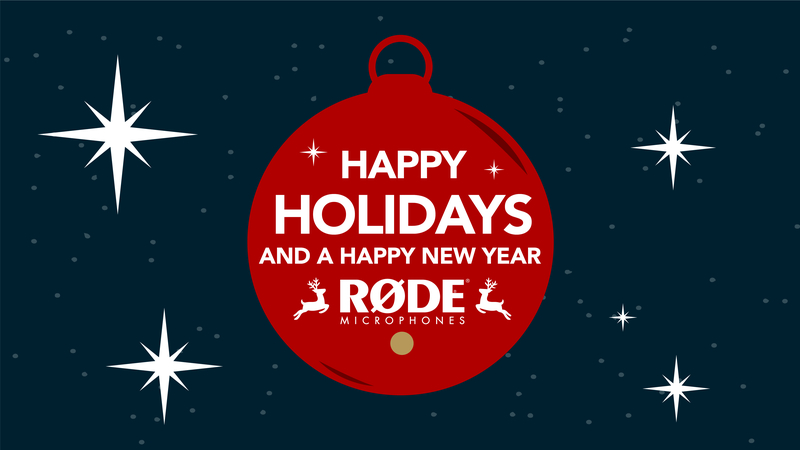 The entire RØDE crew worldwide would like to thank you all for a fantastic and record breaking 2017, and wish everyone a Happy and safe Holiday Season! 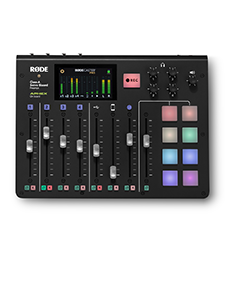 2017 was RØDE Microphone's most successful year to date, and to celebrate we held a massive Christmas Party for over 500 of our global staff, partners, dealers and distributors. We wish you a happy and successful 2018! 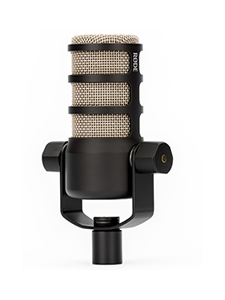 Please note that RØDE Microphones HQ in Sydney, Australia will be closed from Saturday 23rd December 2017 until Tuesday 2nd January 2018. We will endeavour to respond to all enquiries as soon as possible upon our return.